My love of shrimp started innocently enough. At some point when I was a little girl, someone set a shrimp cocktail in front of me. Not the kind with the large shrimp (or prawns, as we call them in Canada), but the tiny bay shrimp, the ones that were the perfect size for a little mouth. The first taste of those slightly sweet c-shaped shrimp, tentatively dipped into the horseradish-spiked cocktail sauce, was all it took. I was hooked. In fact, I was so hooked that I spent a good portion of our family’s vacation budget on shrimp cocktails when I was 9 years old. That was the summer that we drove from Vancouver to San Diego, stopping at our favorite beaches along the Oregon coast, dropping in on Mickey at Disneyland and culminating the trip with a visit to Shamu at Sea World (I think there have been about seven Shamus since then). The entire trip lasted two weeks and I venture to say that I ordered a shrimp cocktail every single time we ate dinner at a restaurant. Even now I find it tough to resist a shrimp cocktail. However, now I am looking for a shrimp appetizer with a little more of a kick. These shrimp are perfect for Super Bowl Sunday. Alternatively, mix them with some stir-fried veggies and serve over rice for a quick, healthy meal. 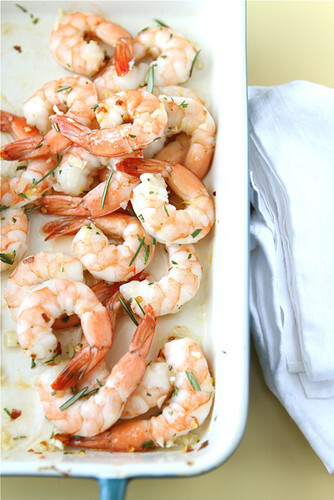 Roasting the shrimp takes almost no time – 5 minutes tops. Tossed with a little olive oil, rosemary, garlic and chile flakes, they pack a punch of flavor. I think my 9-year old self would have approved. 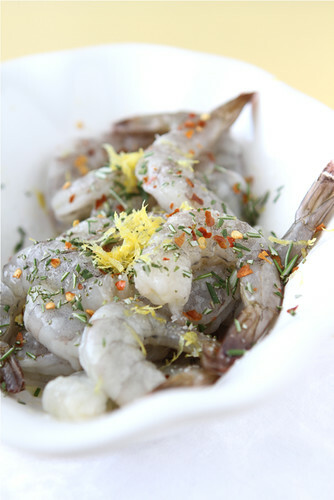 In a medium bowl, toss shrimp, olive oil, salt, pepper, garlic, rosemary, lemon zest and chile flakes to combine. 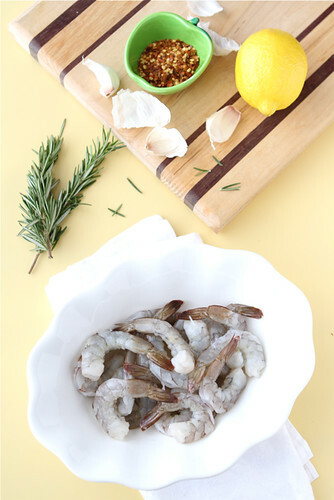 Transfer the shrimp to a oven-proof dish and spread out in a single layer (or as close to it as possible). Roast until the shrimp are pink and just cooked through. Serve immediately. Roast until the shrimp are pink and just cooked through, about 5 minutes. Serve immediately. I love shrimp as well. Thank you. You just can’t beat a good shrimp dish. Yes I do think your 9 year old self would approve. The only problem is I wouldn’t want to share them on Super Bowl. I ADORE shrimp! Thanks, Belinda. I know – I have troubles sharing shrimp, too! I love roasted shrimp, it’s my favorite way to prepare it. 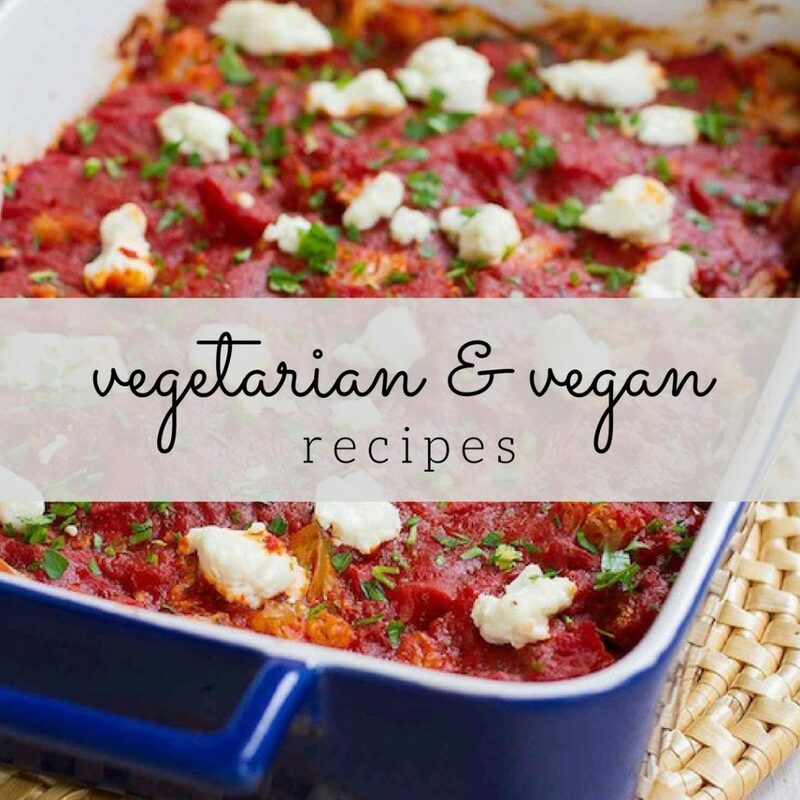 I have a recipe very similar to this one except it has steak seasoning (sounds strange, I know) in place of the rosemary. I was going to make it for an appetizer on Christmas but we had so much food that I nixed it. I keep meaning to pull the shrimp from the freezer; this was the perfect reminder! Thanks, Kristy. That doesn’t sound strange at all – I’ll be it’s wonderful! You’re quite right. With the Giants in the mix for Super Bowl, excitement is at an all-time high here. Thanks, Emilie. I still can’t resist ordering shrimp cocktails when I see them on the menu. You’re right – the chile flakes really did give the shrimp the right amount of kick. Perfect with the garlic! Thanks, Deborah! I know – I just can’t help myself around shrimp cocktails. This. looks. so. darn. good. I love shrimp (not so much shrimp cocktails, though). I can’t resist any sort of shrimp dish on a menu. Definitely making this tomorrow! Thanks. Thank you, Georgiana. Shrimp (okay, any shellfish) are completely irresistible to me, too. I hope you enjoy these! Dara! This looks so, so good! Thanks so much for sharing that story, Bridget! What a treat for a little girl and I’m sure your grandfather was more than happy to spoil you. This is similar to my go-to shrimp recipe when I’m in a pinch. So turn out so full of flavor and the best part, they cook up so darn fast. Love them. Eliana, I agree. The quick cooking time is definitely one of the “plusses” of this recipe. It’s breakfast time here and all I want are these shrimp. So simple and with the perfect flavor for this wish I was Italian girl. No time is a bad time for shrimp! Oh this looks dynamite Dara! We love shrimp in this house. Yum Yum Yum!! Thanks, Steve. We feel the same way about shrimp. Ha! How funny. I practically lived at the Expo ’86 site when it was happening in Vancouver. I have lots of great memories from that summer. I wish I had known you then! Mmmm I love shrimp prepared in this way! So simple but so delicious!! Gorgeous photos Dara. Thanks so much, Katherine. Indeed, sometimes simple is best. I despised shrimp as a kid, actually I never tried it but I “hated” it. Thankfully in my teens I decided to take the plunge, and never turned back! 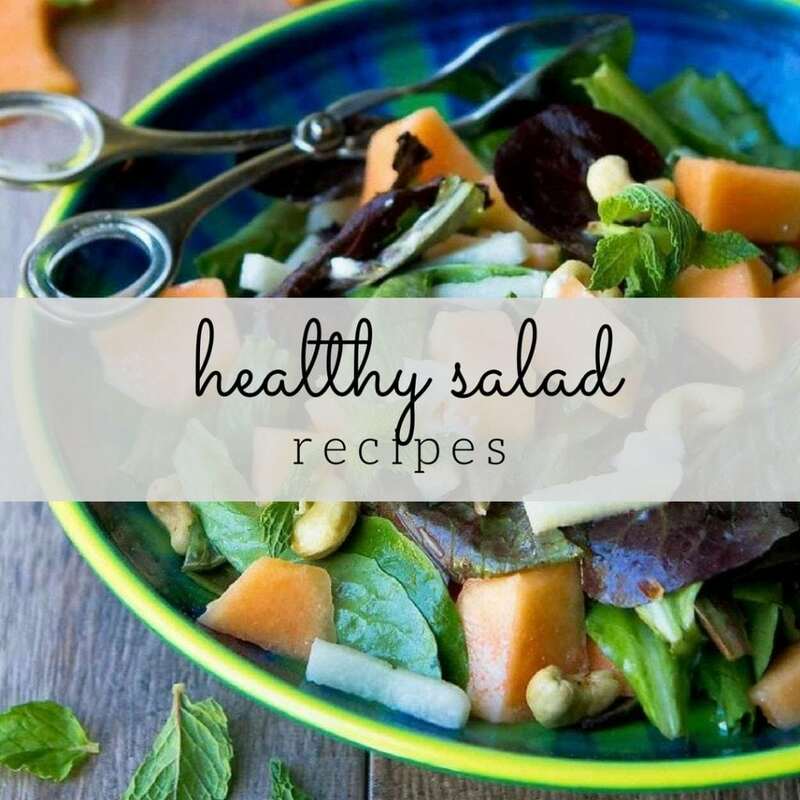 🙂 This recipe sounds extremely refreshing! Love it! Isn’t it funny what we’re “certain” of when we’re kids? Glad to hear you took the plunge! Love this shrimp! Growing up it was the only seafood I would only eat. And this would have been perfect. As it is now. Lovely Dara. I can always use more shrimp recipes. Thanks, Mike. I agree – one can never have enough shrimp recipes in the cooking arsenal. This sounds delicious. I have happy memories of the first time I went for a “fancy” lunch with my dad and he got me a shrimp cocktail! Thanks, Kalyn. I love how many people have fond childhood memories of shrimp cocktails! I love roasted shrimp. This is beautiful and healthy! Thanks so much for linking to my recipe. I love shrimp any which way — it was the “big treat” when we were kids, and now I always have a bag of good quality shrimp in my freezer. Funny that love for shrimp we acquire as kids. My kids love them too. How I wish this was our dinner tonight! 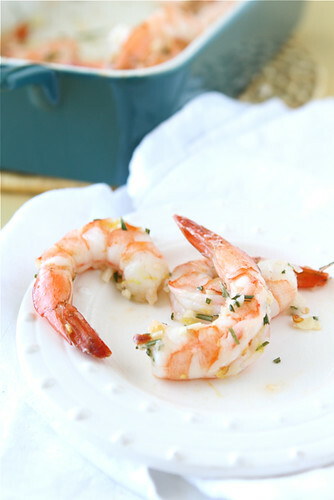 I’ve never roasted prawns before, so I can’t wait to try this recipe! Gosh, Dara, these photos are simply gorgeous! What a great idea to roast these shrimp. The flavors of the rosemary and lemon sound like a perfect combination. Looks sooo delicious. Who knew you could roast shrimp and have them look as good as this? Amazing! Hilarious that you ordered shrimp cocktail every where you went as a 9 year old! My mom tells the story that our family vacationed in Maine one summer and we (the kids) all ordered hamburgers and refused to try the lobster. I guess we saved them a lot of money, ha! I’ve yet to roast shrimp but these sound awfully good. Pinned to my Superbowl board! Yes, indeed, who doesn’t like shrimp? And they cook up so quickly. My childhood memories of shrimp were all about ‘shrimp scampi’ which was all the rage at the time. The name always makes me chuckle, but it was actually pretty good eating. I made this last week and loved the combination of flavors. It was so easy. Thanks for sharing. Made these wonderful shrimp the other night and served over some wonderful Tilda Basmati Rice, sprinkled a few colourful green peas and voila, it was delish. Dinner was ready in minutes. 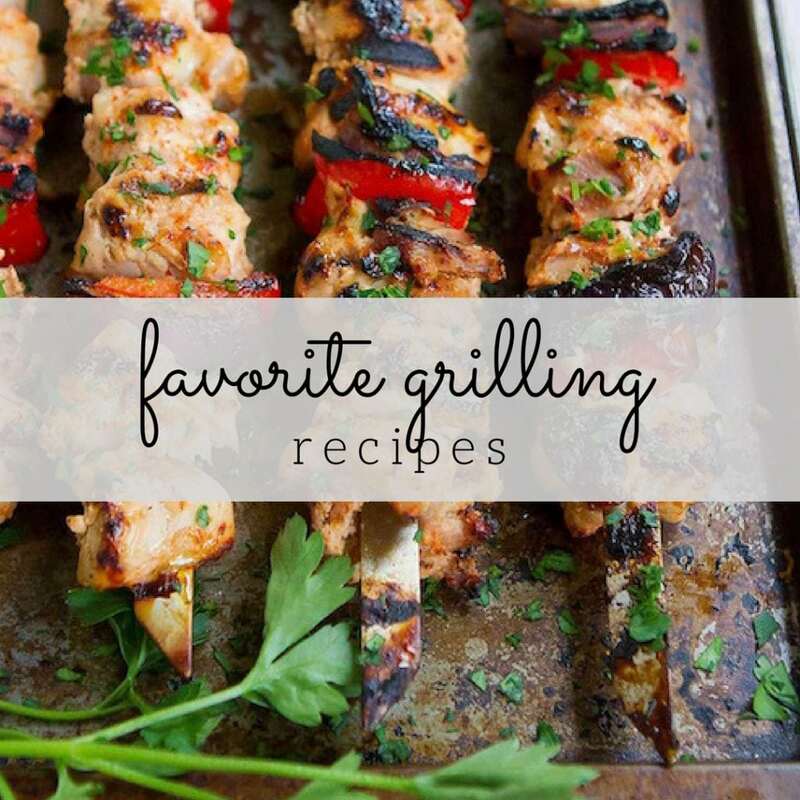 Thanks for these great recipes and delightful family stories. 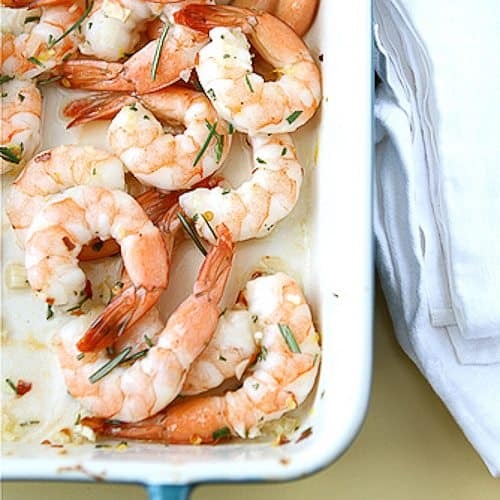 Rosemary on shrimp, that has to be a winner. Making these tomorrow! They sound great! I’m so glad to hear that, Michele! Thanks for letting me know. Now I’m craving shrimp! It’s going to be ending of mine day, however before end I am reading this great article to improve my know-how.